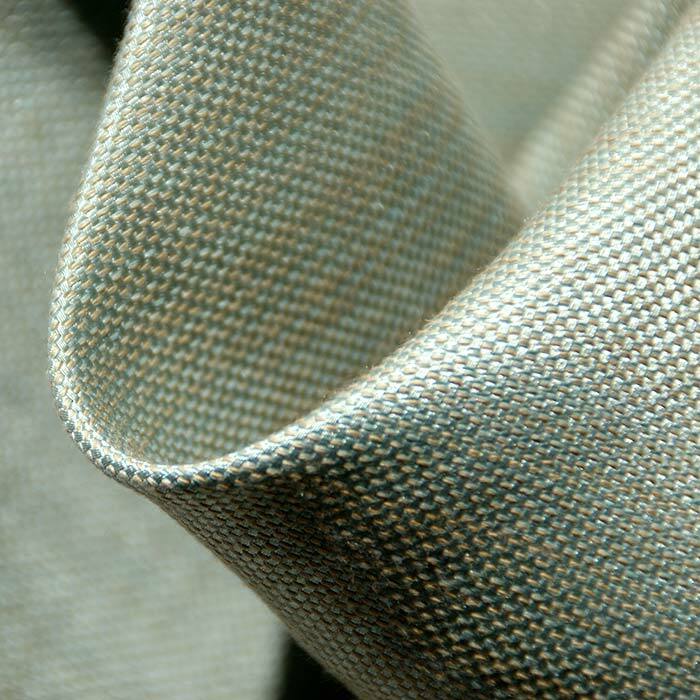 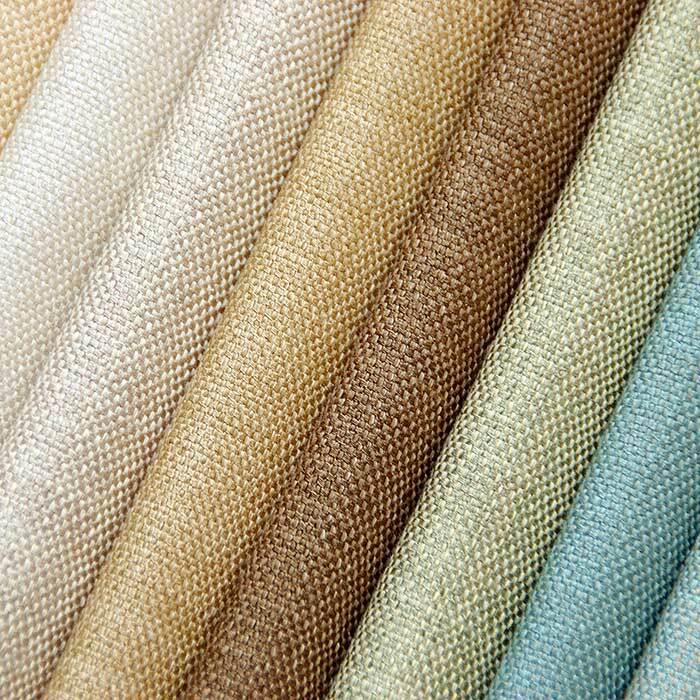 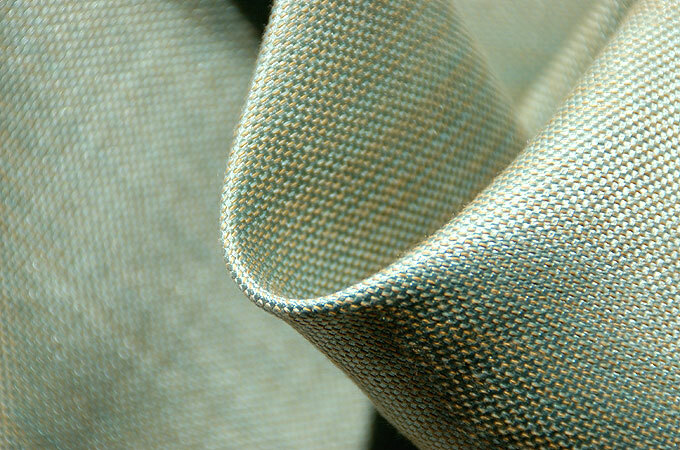 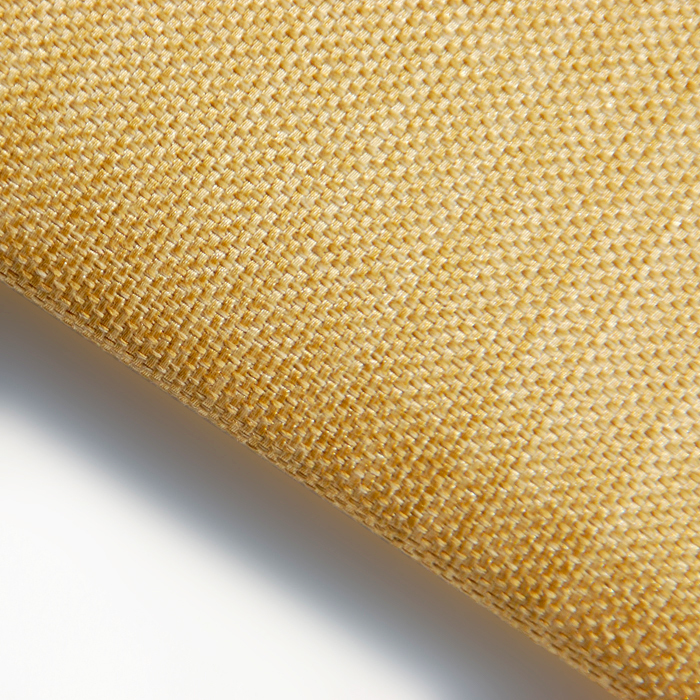 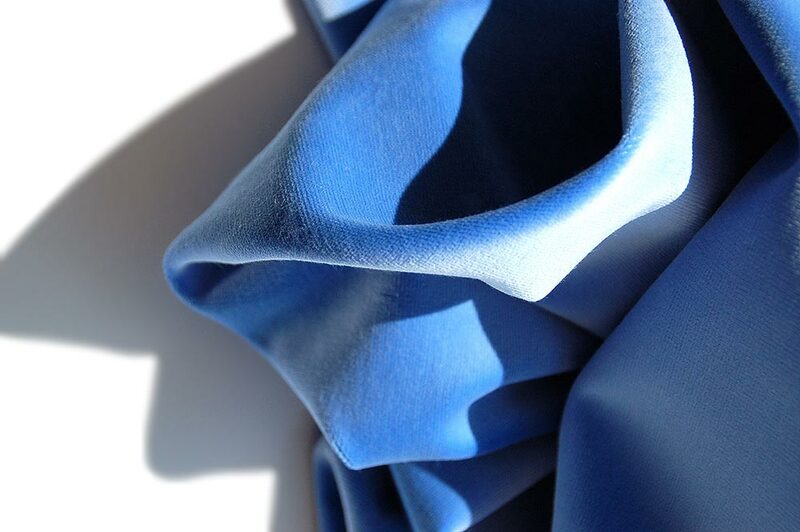 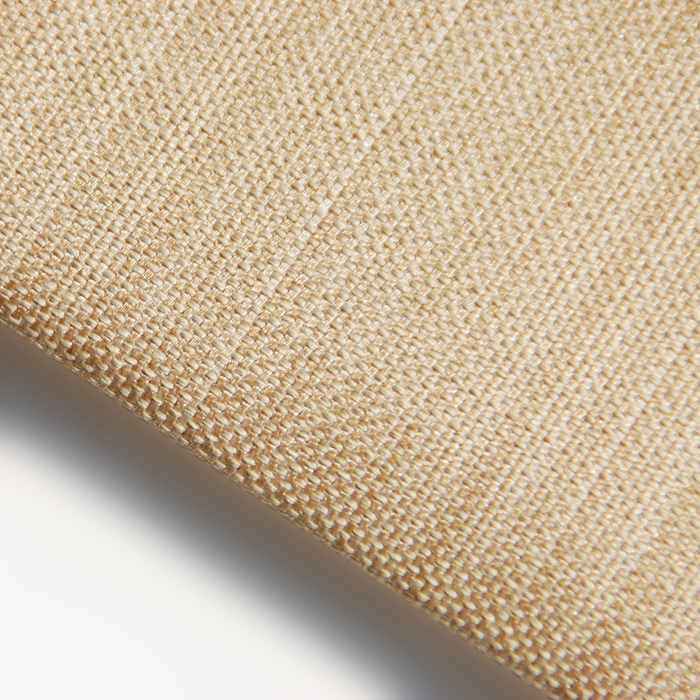 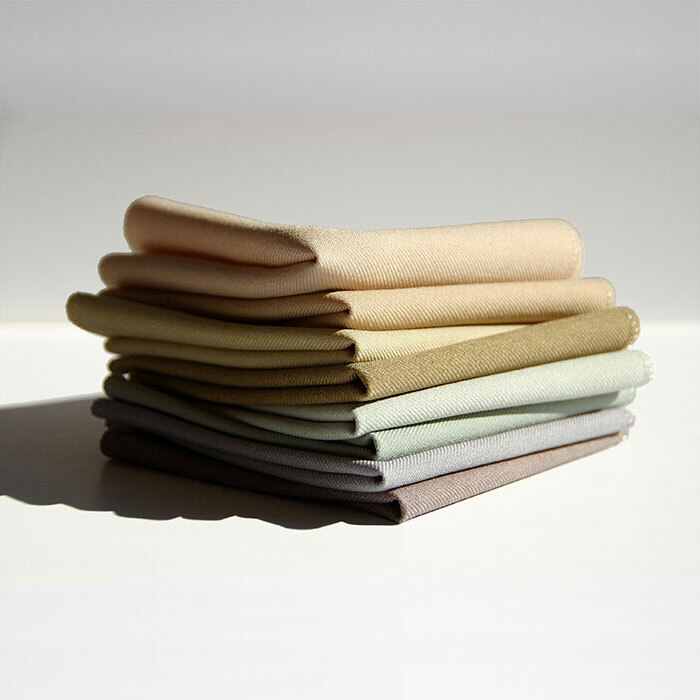 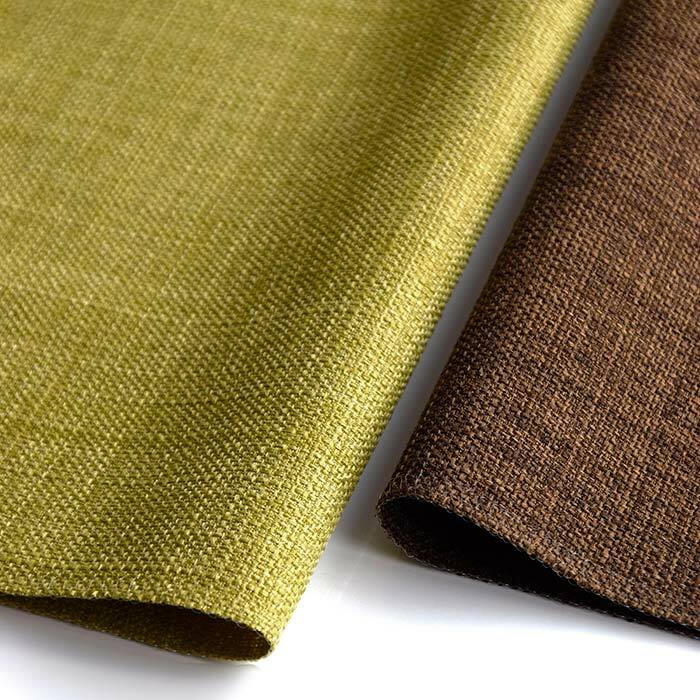 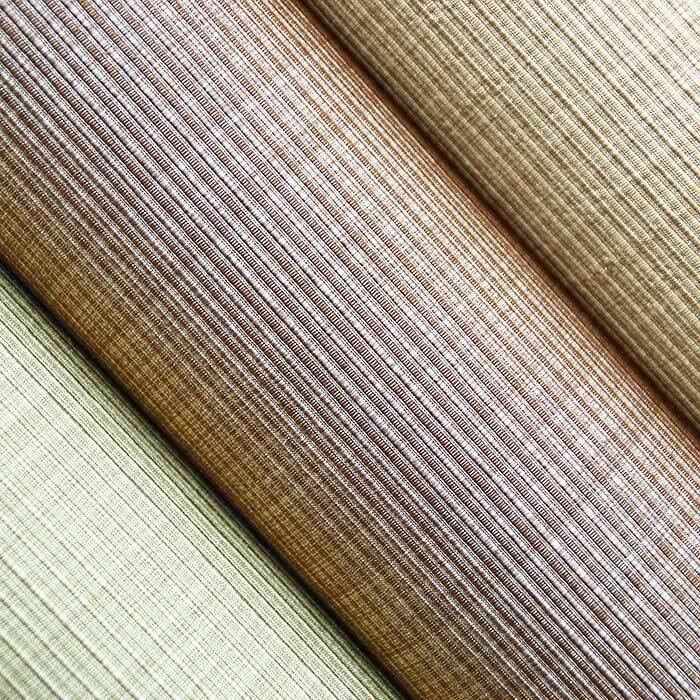 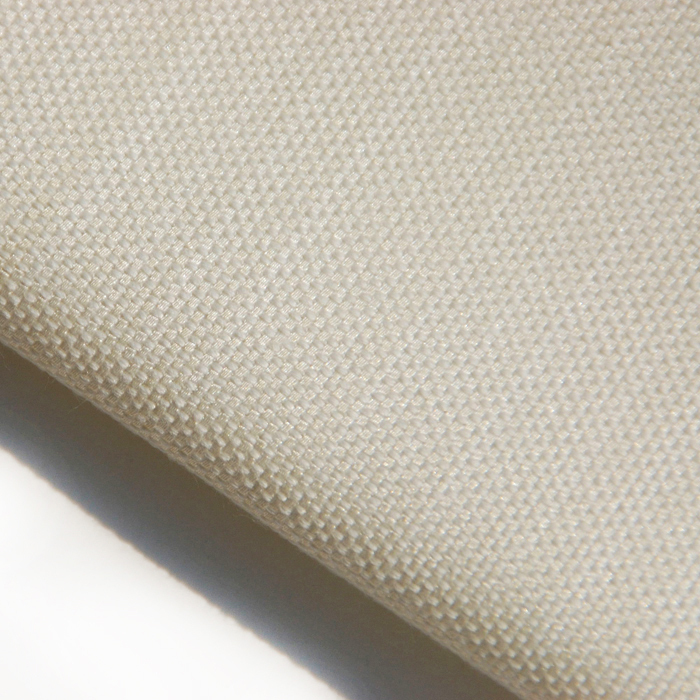 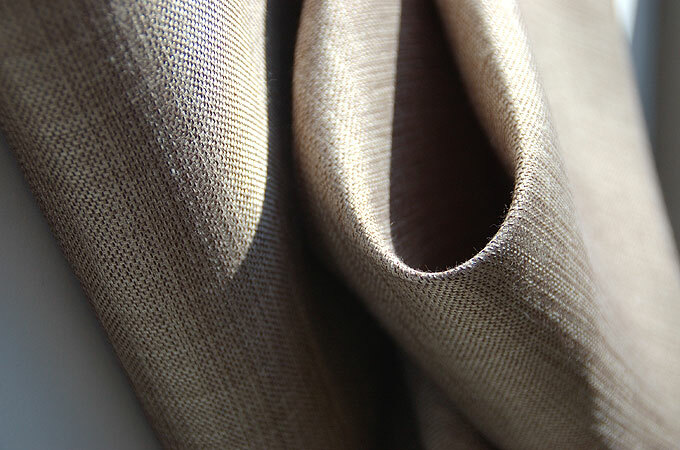 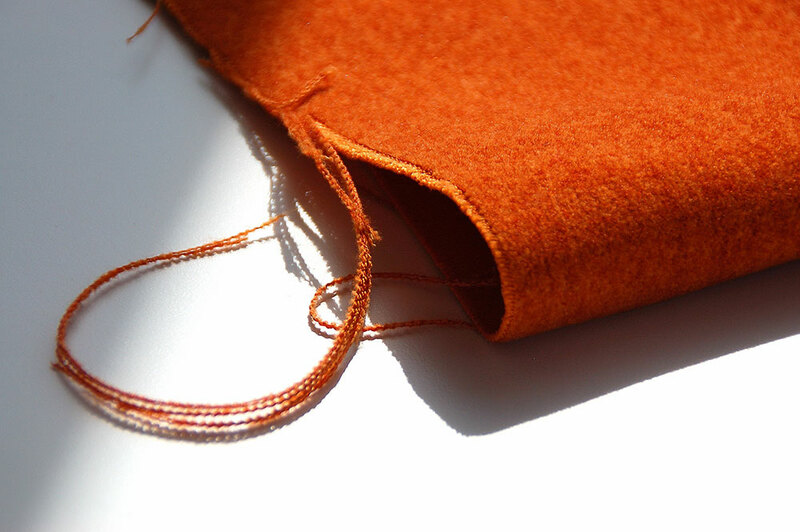 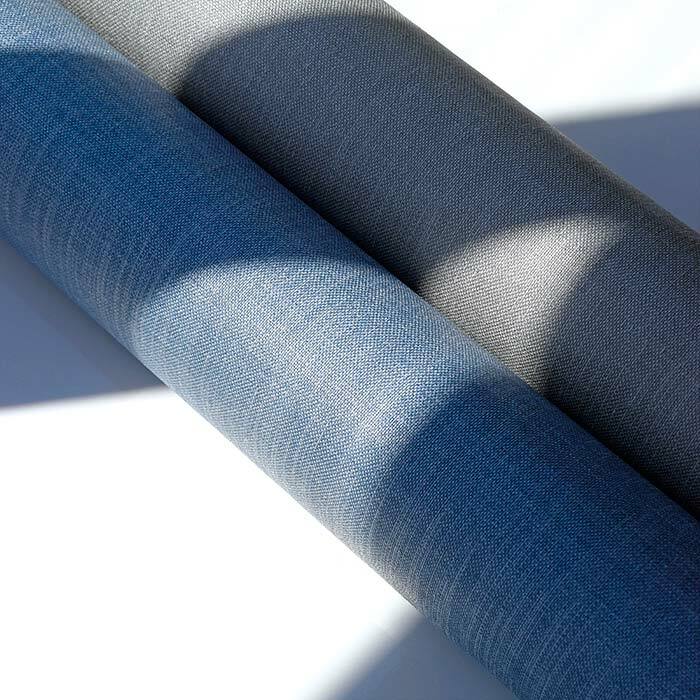 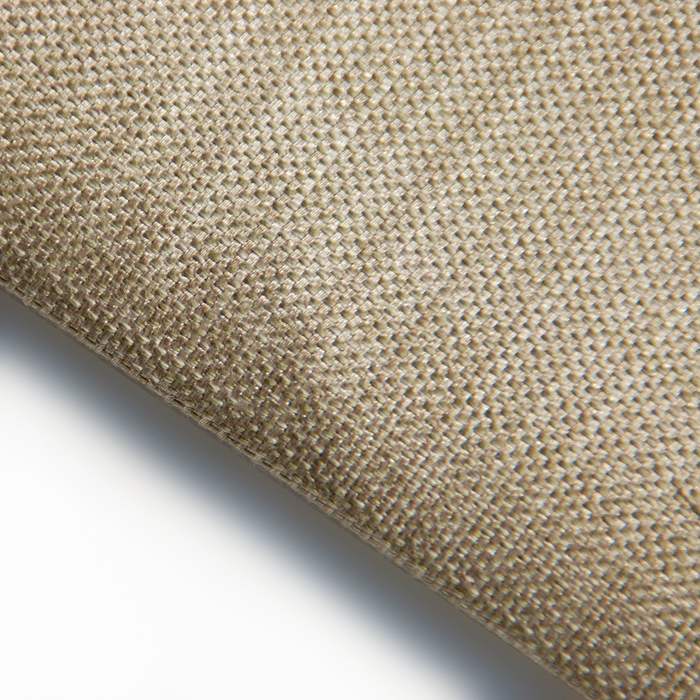 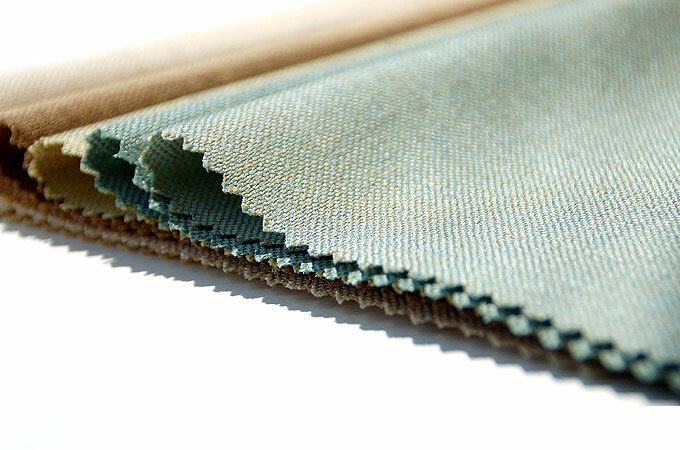 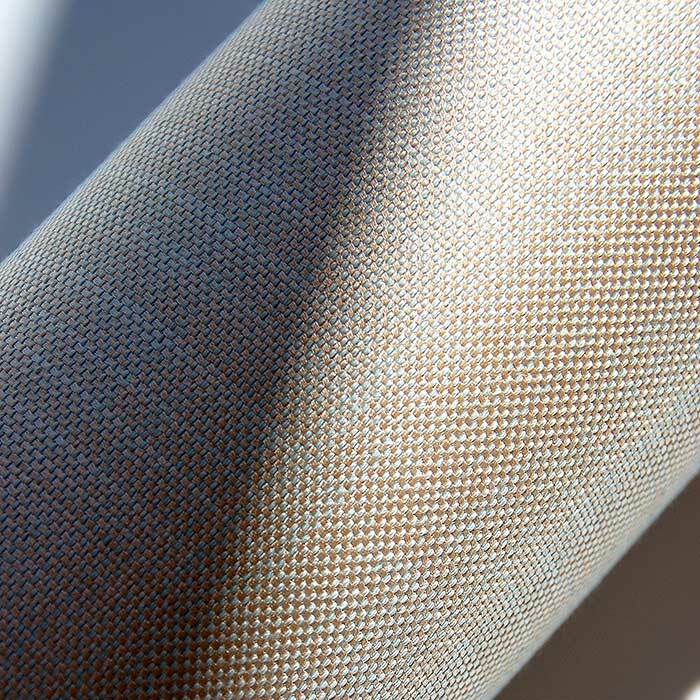 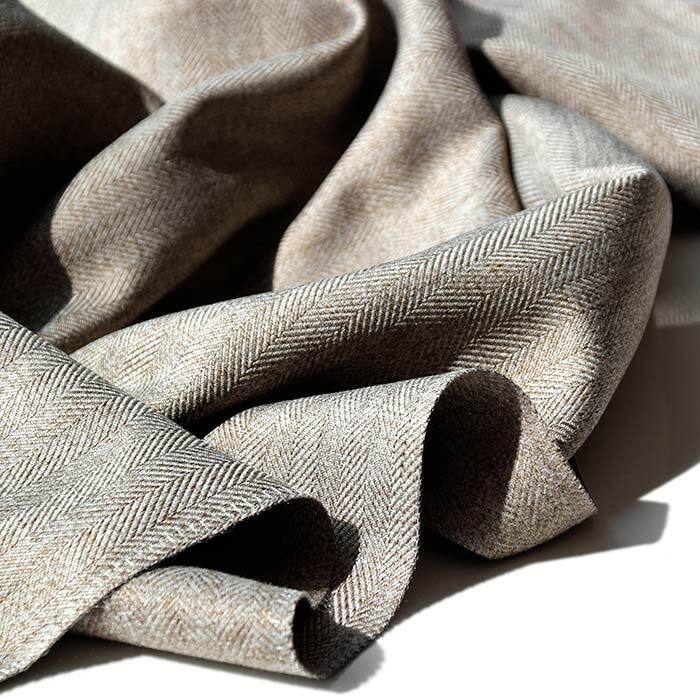 The aptly-named AMAZING is both a solid and subtle strie woven twill with a fluid, enchanting hand. 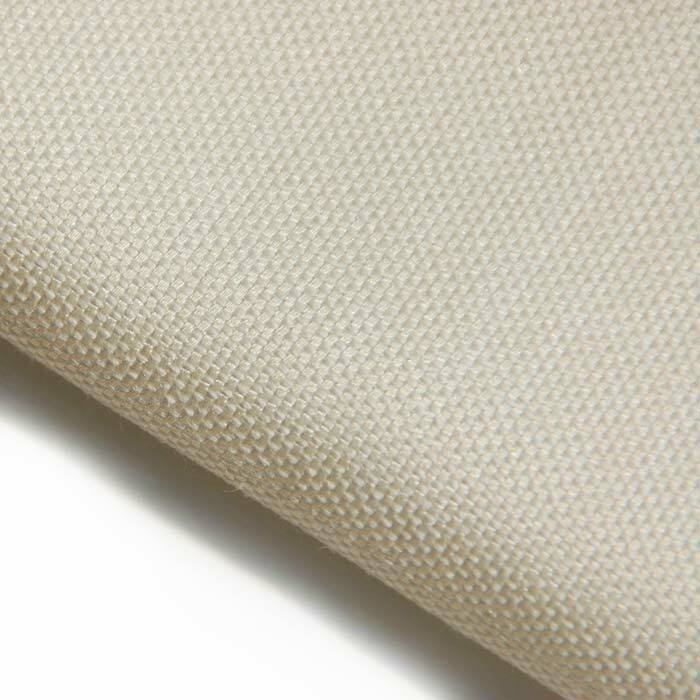 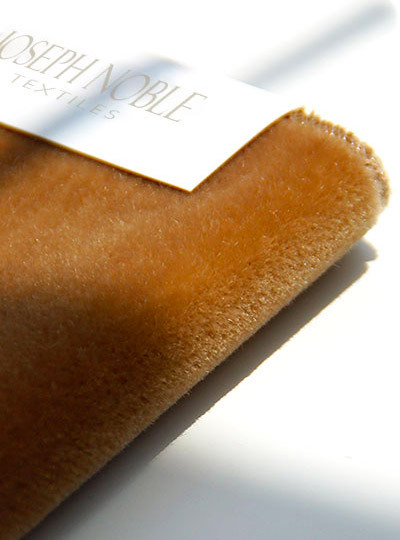 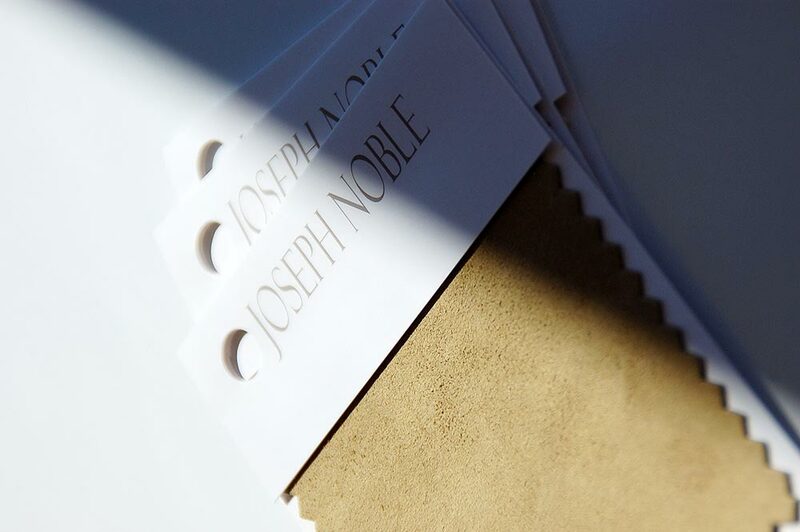 Engineered for both contract drapery and heavy duty upholstery. 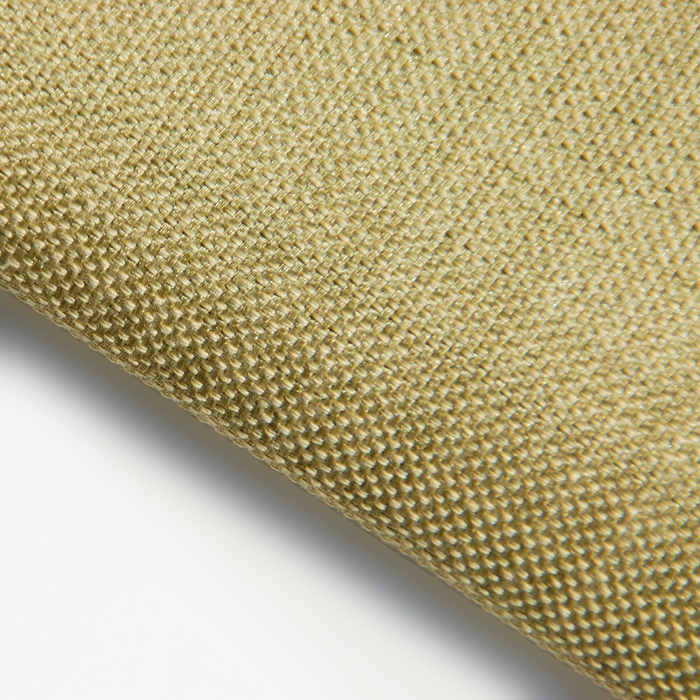 Finished with the most up-to-the-nanosecond nanotechnology from GreenShield. 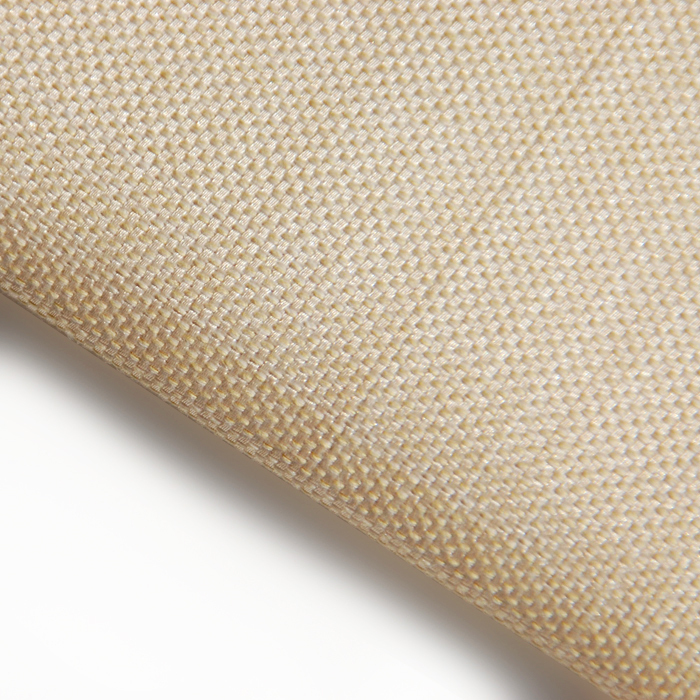 AMAZING continues to earn its name by exceeding 100,000 double rubs. 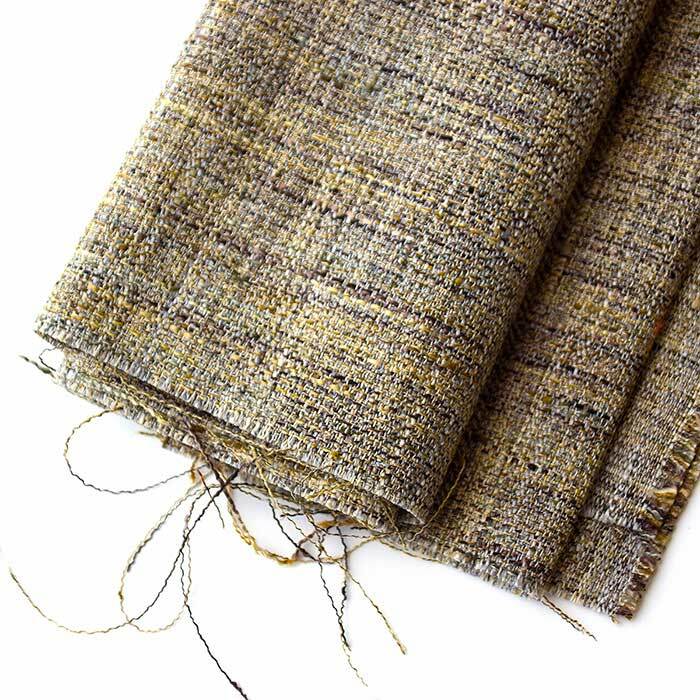 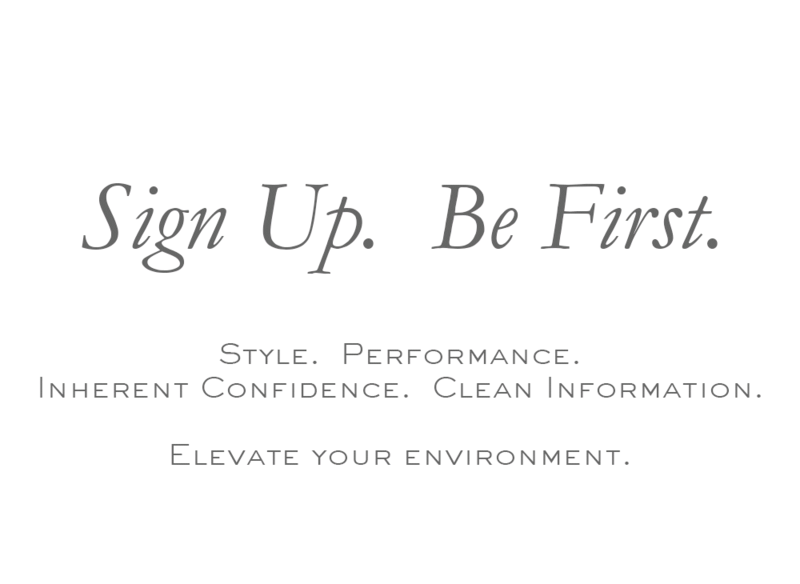 More importantly, it does so while wholesaling at less than $30 a yard. 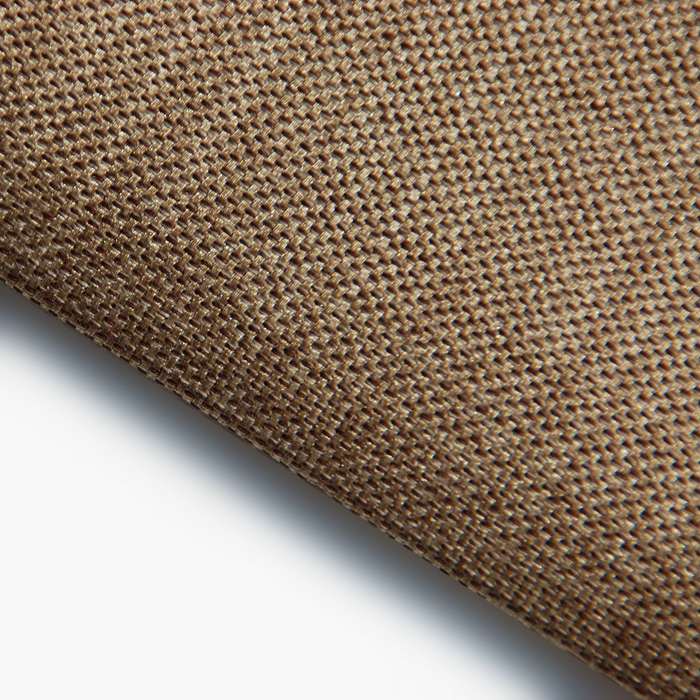 Not sure what else we could have called it.